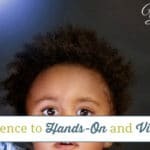 Science is a subject that children need to experience, not just read about in a textbook. Science experiments are a great way to make science class fun because of the hands-on opportunities! 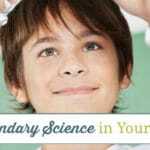 I don’t necessarily love teaching science, but I have enjoyed doing science experiments with my kids throughout your homeschool journey. The beauty of science experiments is that you can do them anytime. You do not have to coordinate them with a lesson or unit study. My kids love doing science experiments simply for fun! I love watching them experience science hands-on and seeing it click as they’re completing the processes. 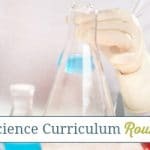 If you’re looking for a way to change up your homeschool science class, get your kids more engaged and interested in the subject, I encourage you to check out these science experiments and add a few to your homeschool plans! 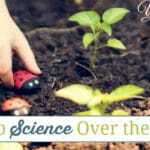 Need more science experiment ideas? You can find 100+ more here! 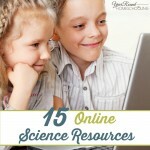 What are your favorite science experiments to use in your homeschool science class?